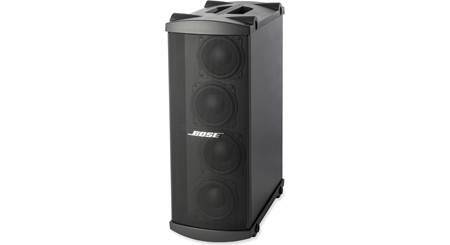 Legendary JBL performance adds plenty of low end to your background music system. 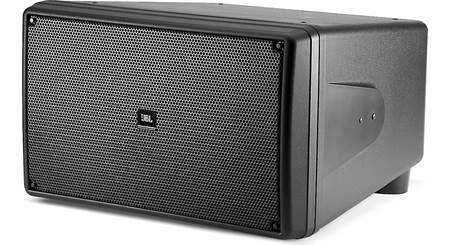 The JBL Control SB2210 has two 10" bass drivers inside an enclosure that can be stashed out of sight on the floor of your establishment. It adds plenty of low end to your background music system, with legendary JBL performance that makes music sound the way it was intended. 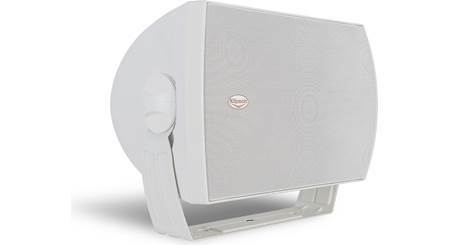 Commercial Indoor/Outdoor Passive Subwoofer: The Control SB2210 provides low frequency reinforcement for a wide variety of sound system applications. Its compact size, high output and outdoor capable design makes it one of the most versatile subwoofers on the installation market. The Control SB2210 produces warm, punchy low-end sound. 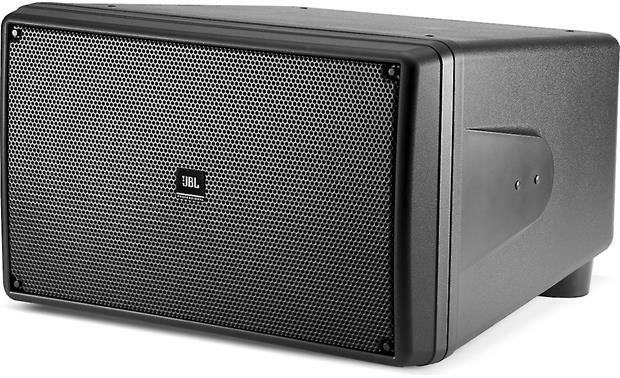 Dual 10" Woofers: The two 10" low-frequency woofers feature a long-excursion design and extended low-frequency performance. 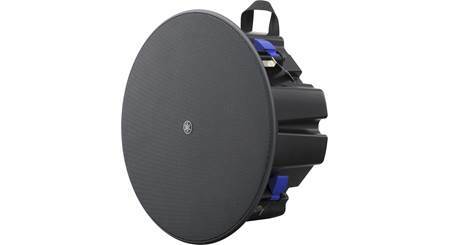 The woofers' woven fiberglass cone delivers robust performance and the highly damped butyl rubber surround and linear suspension spider design provide clean sound quality with lower distortion. The woofers' high temperature anodized aluminum voice coil former, voice coil wire, and adhesive ensure stable performance under long time high power working condition. An FEA optimized motor construction reduces harmonic distortion while an aluminum conductive ring coupled to the outside of the pole post reduces harmonic distortion. Angled Baffle w/ Front-Firing Port: The internal angled baffle allows for a large port opening and compact front dimensions without compromising driver size. Screw-Down Terminals: The indoor/outdoor passive subwoofer is fitted with screw-down terminals to attach your speaker wire (up to 12AWG). Mounting Options: Included with the Control SB2210 are four feet for floor and shelf placement. Thirteen M6 insert points allow for installation using forged shoulder eyebolts (with included bevel washers) for suspending the subwoofer, or for mounting to a wall or ceiling via the optional MTC-210UB U-Bracket (sold separately). 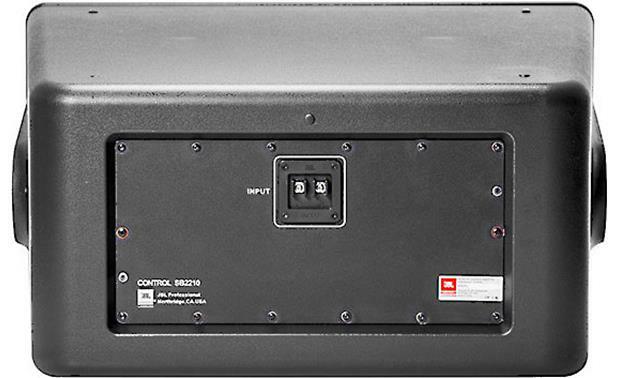 Searches related to the JBL Control® SB2210 Dual 10" weather-resistant surface mountable subwoofer.